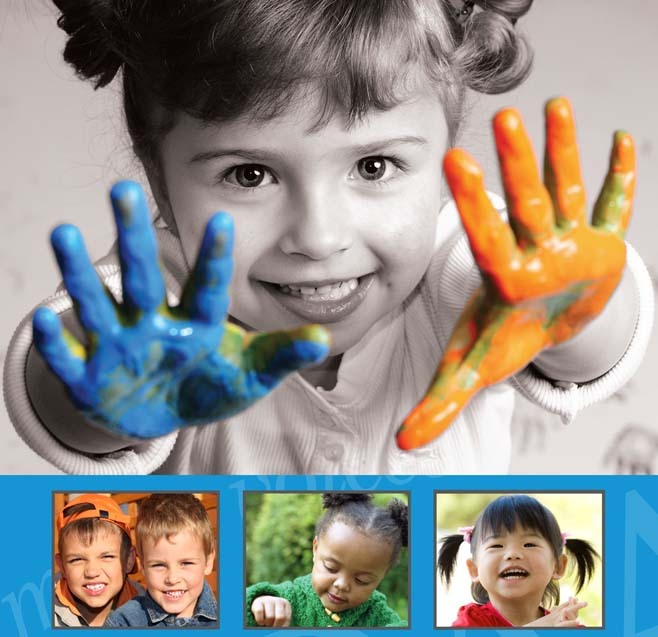 Thank you for renewing your EveryChild California Membership! We're excited to serve you for another year. You may renew your membership via email by click here or calling us at 916-443-5919. Thank you for deciding to renew your EveryChild California Membership! We're excited to serve you for another year.